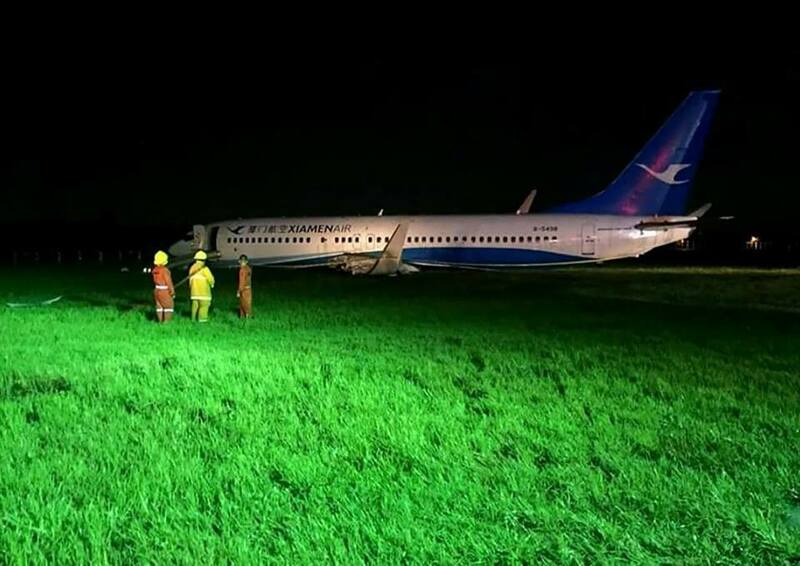 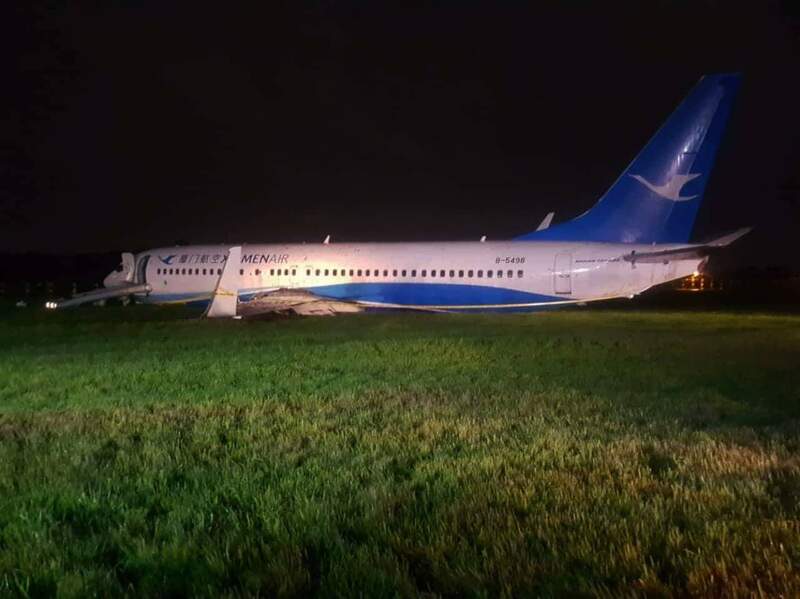 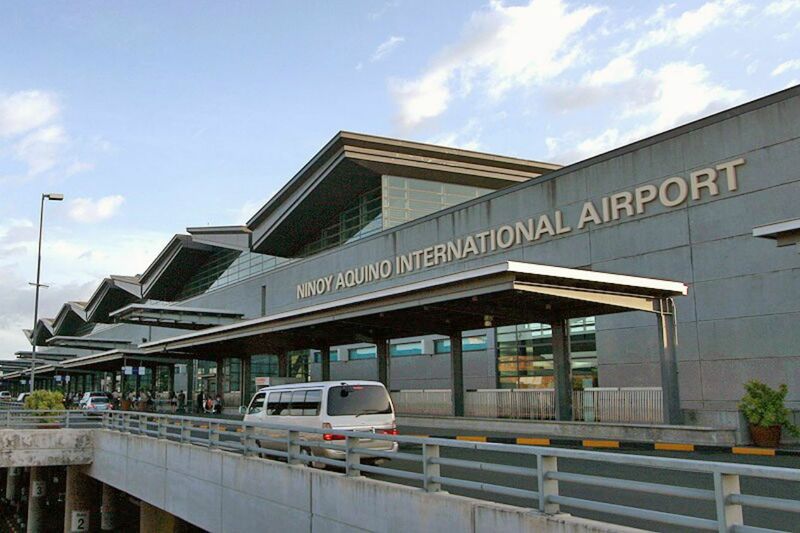 The closure of the runway is necessary to allow for vital maintenance work spearheaded by the Civil Aviation Authority of the Philippines and the Manila International Airport Authority. 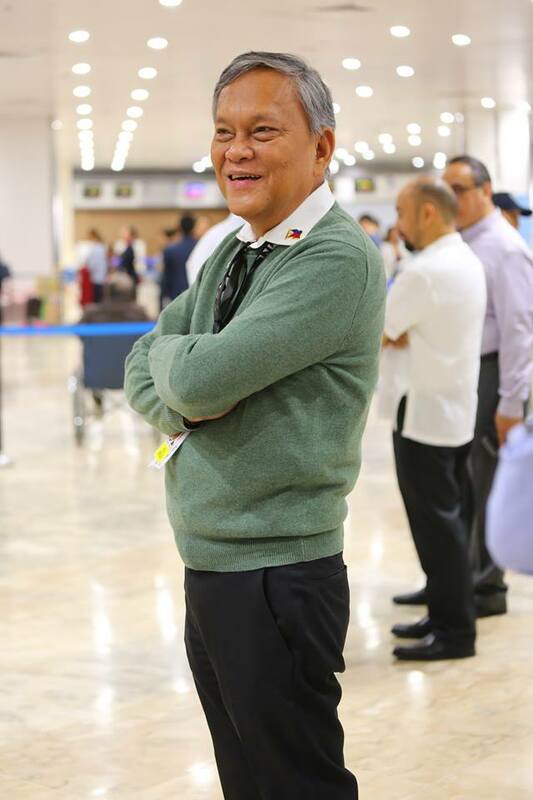 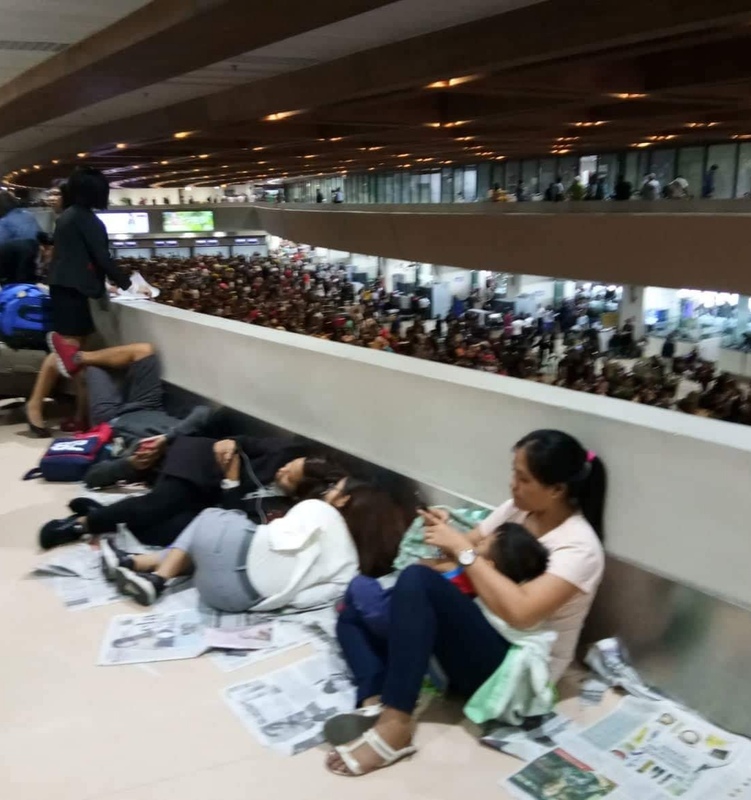 aaaMANILA---Following hundreds of cancelled flights, local airlines on Sunday made further adjustments in its operations at the Ninoy Aquino International Airport (NAIA). 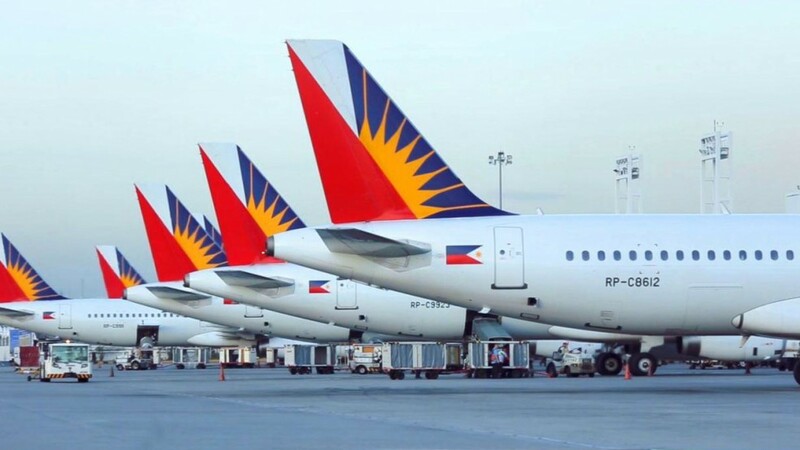 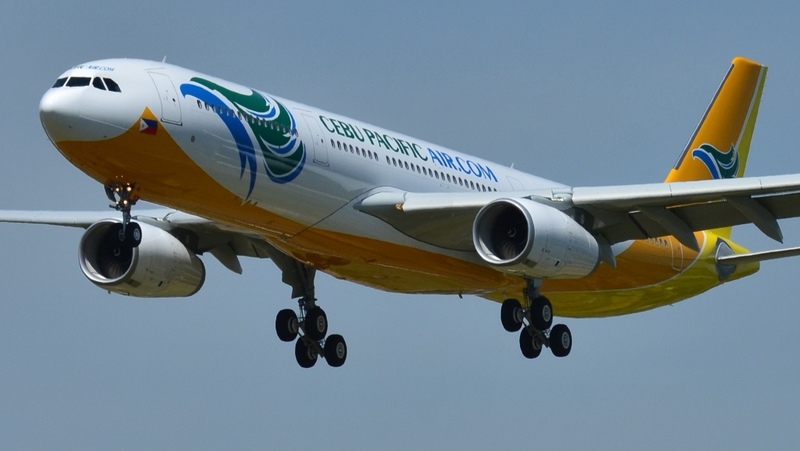 Philippine Airlines (PAL) and Cebu Pacific Air (CEB) announced that certain flights will not be operating due to heavy ramp congestion. 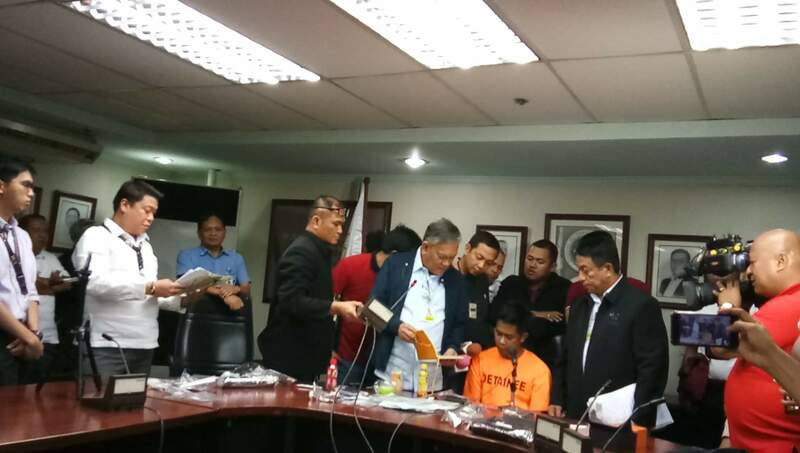 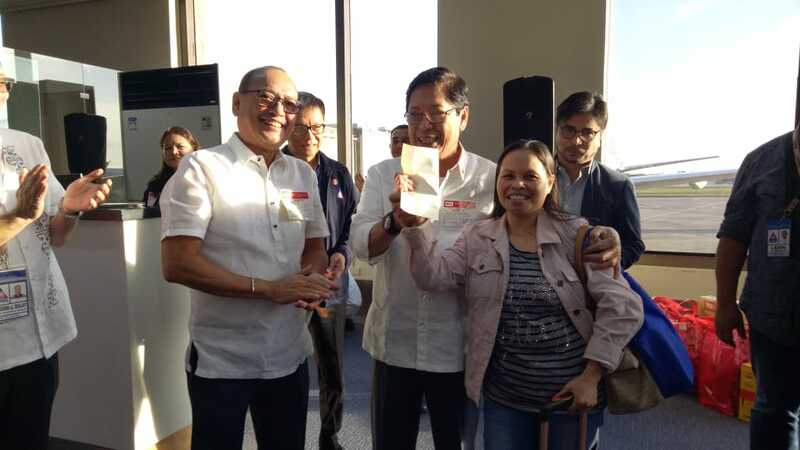 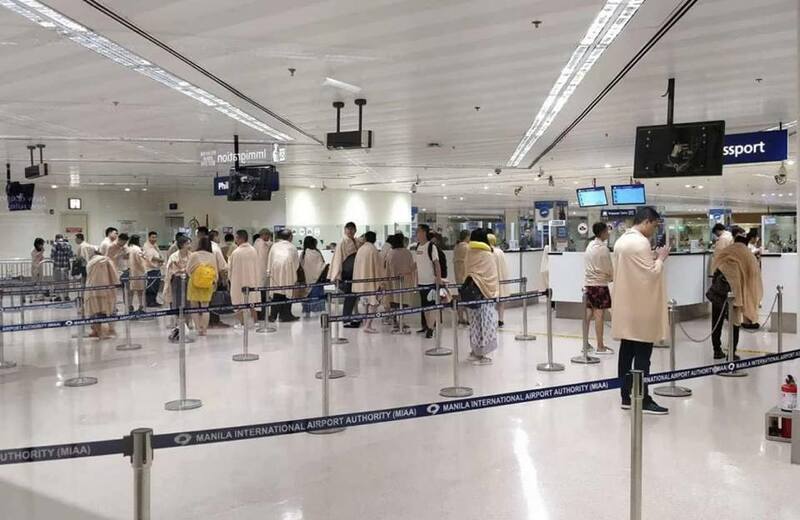 aaaThe Manila International Airport Authority (MIAA) apologized earlier this evening after it failed to reopen a Ninoy Aquino International Aiport (NAIA) runway whose closure has led to the cancellation of more than 60 flights.